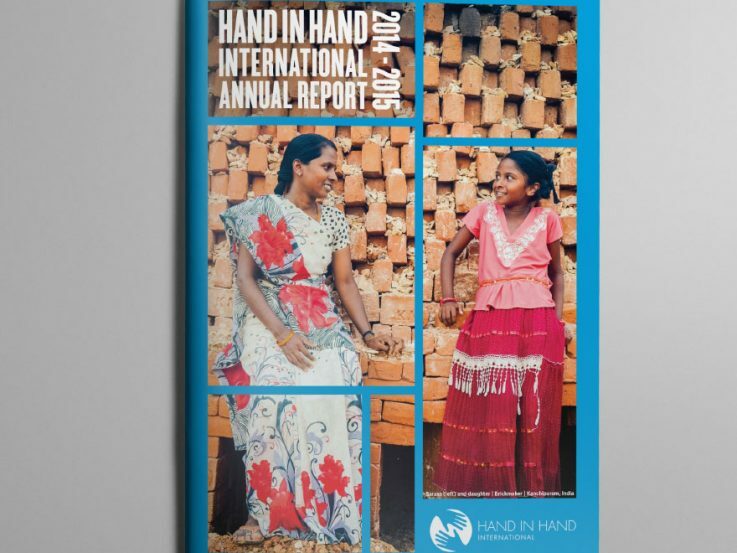 Last year Hand in Hand International re-branded creating a new visual identity to cement their position in the development sector. 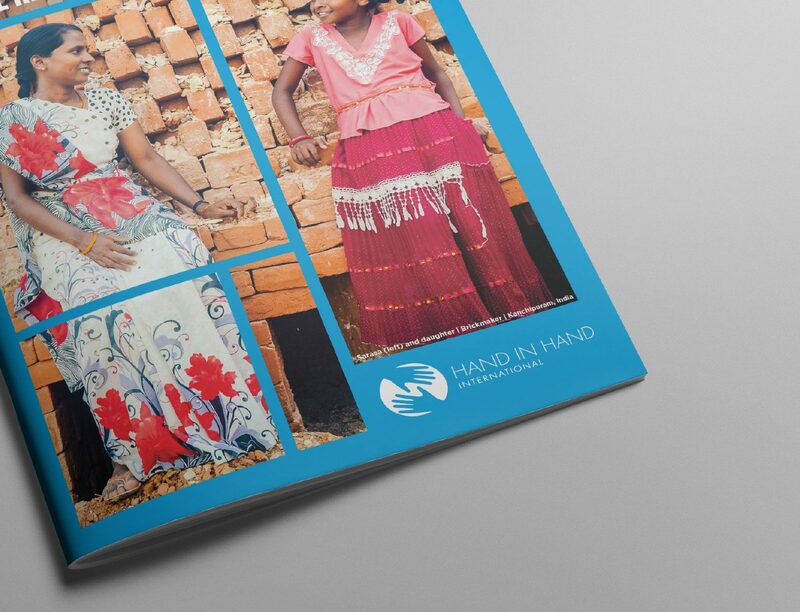 For the annual report this year we wanted to consolidate the new look and feel and ensure the designs were on brand but also moving forward. 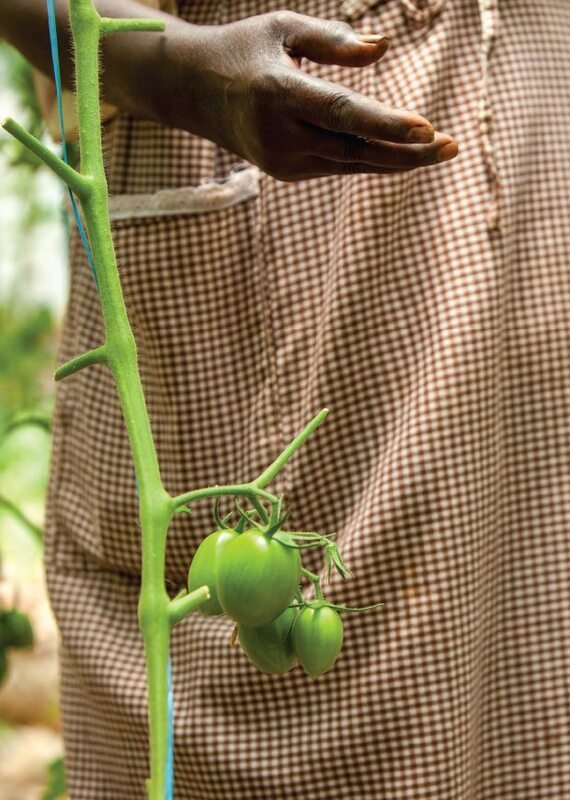 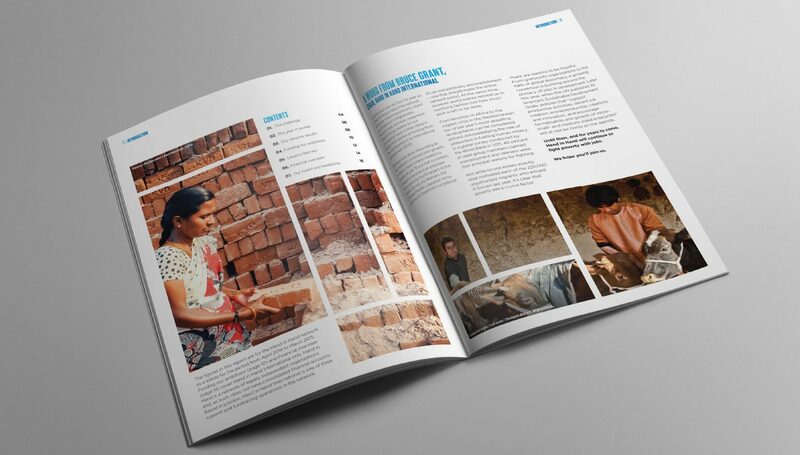 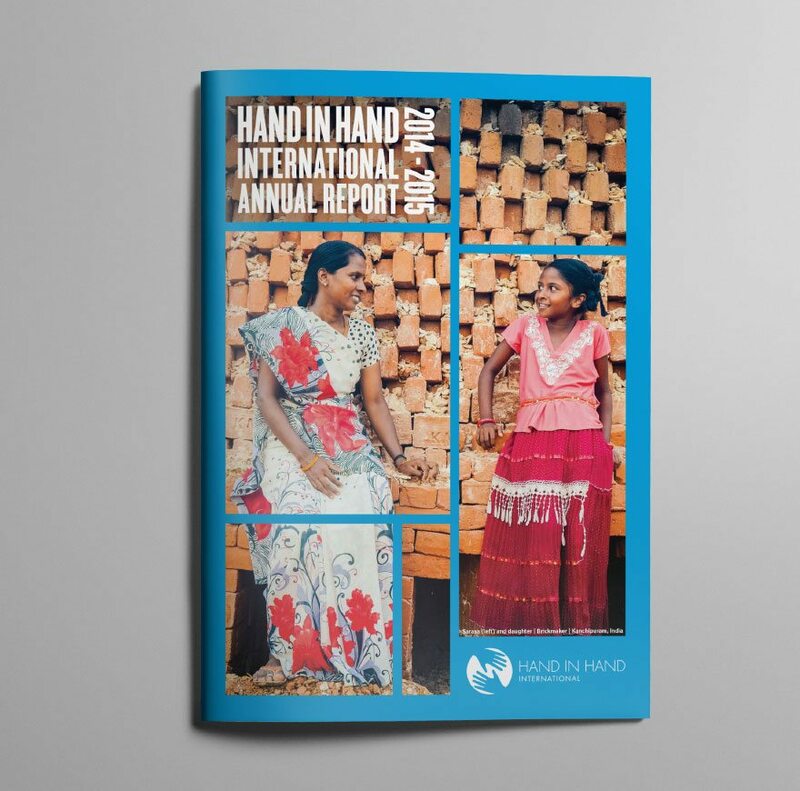 Using the beautiful photography already owned by the organisation and making greater use of infographics we created an annual report that showcased the impact of Hand in Hand International in the countries they work in.